If you want to strengthen your marriage but you are not sure where to begin, then you will love this journal. Learn to connect, communicate and build a stronger marriage with your husband. 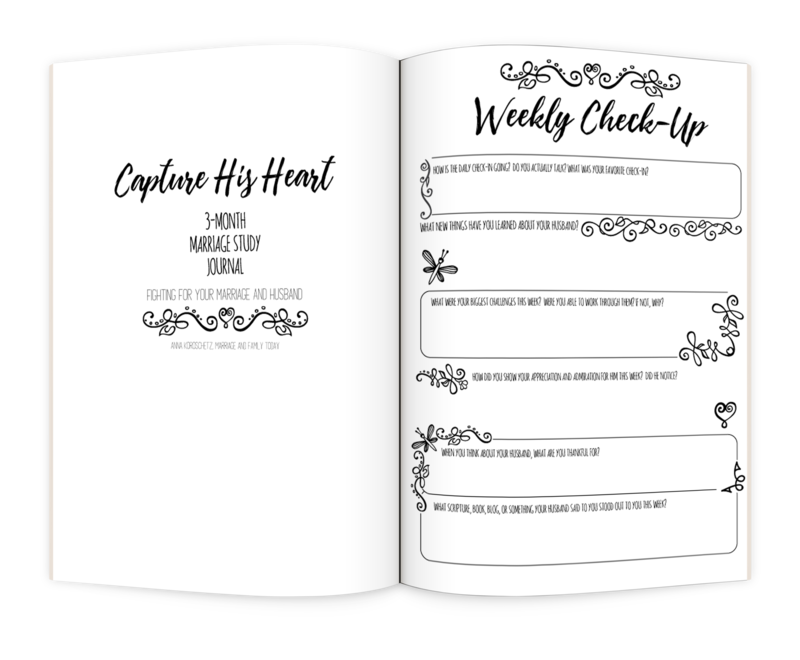 The 3-Month Marriage Study Journal was designed for wives who want to strengthen their marriage and build a lasting relationship with their husband. What Is Included In This Journal? Relationship building block information that will help you to understand the differences between you and your husband and strengthen your marriage. Use the Marriage Commitment Certificate as a way to renew your vows to your husband and yourself as begin your Marriage Study Journal. Each day you will find a new message to focus on throughout the day as you learn more about your husband and your marriage. 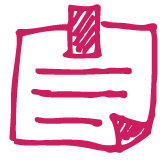 The journaling pages are designed for you to write new discoveries about you and your husband. Each section serves a purpose in strengthening your marriage. 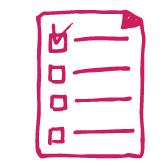 At the end of each week, you will find a Weekly Check-up page to summarize what you have learned and what you would like to accomplish. 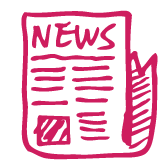 In the reference guide are engaging articles to help you understand the basic building blocks of relationship building. 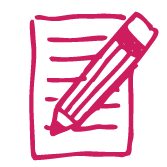 During your daily journaling, you are encouraged to think about date nights. In the back of the journal is a place for you to keep all of your ideas. 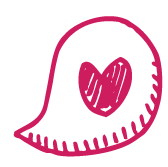 Whether you are newly married or have been married for many years, this journal is an opportunity to help you communicate with your husband, find areas that need work and to get to know him on a deeper level. The Marriage Study Journal is not for telling you what to do, but rather to help you see what is missing from your daily marriage routine. After your 3- month journal is complete, you should notice an improvement in your communication, commitment and love in your marriage. This is not a 3-month fix-it-marriage plan, but the first steps on your way to a better marriage. It is the season for Spring Cleaning & Renewal! It's a great time for working on your marriage! 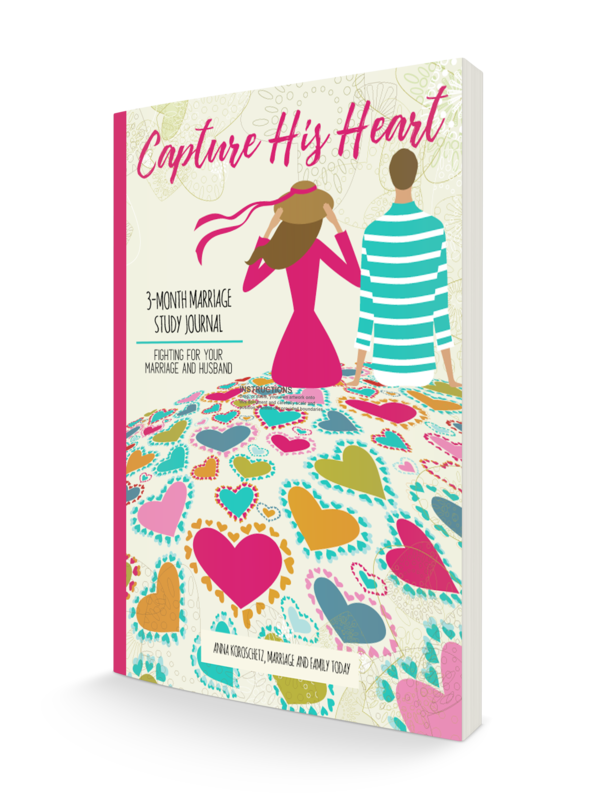 Subscribe to Marriage & Family Today and get 15% off of Capture His Heart. 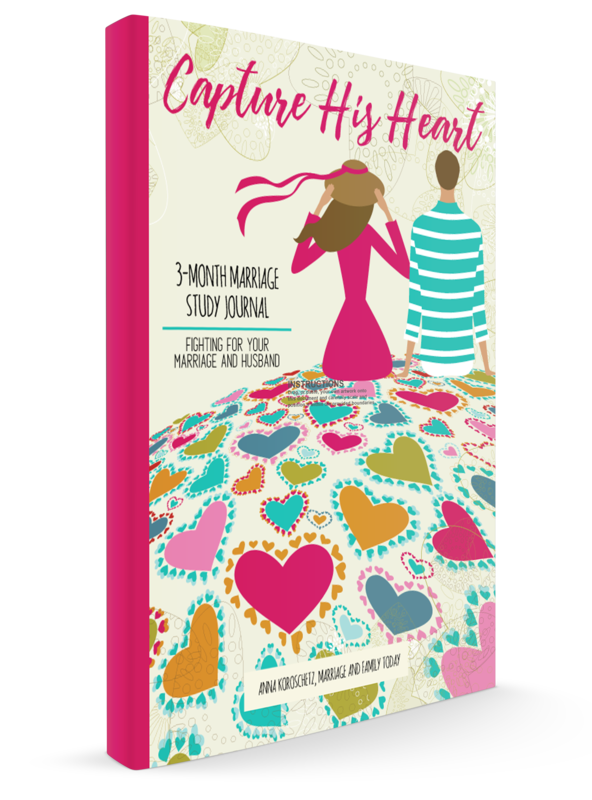 Capture His Heart: 3-Month Marriage Study Journal is a perfect gift to get for yourself or a friend anytime. This the just the right time to begin strengthening your marriage. When you subscribe to Marriage & Family Today you can get the Marriage Study Journal for a special price. If you are struggling in your marriage, don't miss out on this great opportunity to help reconnect with your husband. 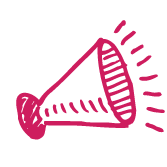 Subscribe today to get your discount and journal your way to a better marriage!